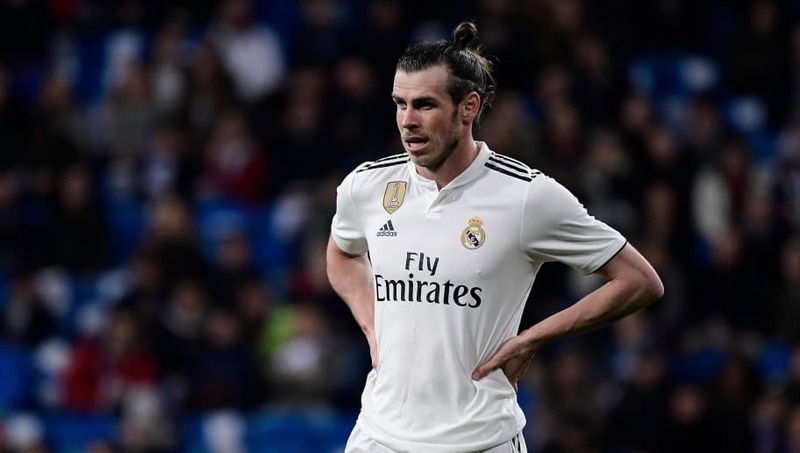 Real Madrid manager ​Zinedine Zidane has revealed that Gareth Bale's future at the club will be decided in the summer, amid increasing links with a move back to the Premier League. Despite insisting that Bale remains an important part of the squad, ​Madrid boss Zidane suggested that the 29-year-old's long-term future will be decided on at the end of the season. He said (as quoted by ​The Sun): "Gareth is an important member of the squad. We know what he has done here, even in Champions League finals. With his struggles on and off the pitch this campaign, ​Bale has been heavily lonked with a return to the Premier League to potentially join Manchester United. The Red Devils and rivals Chelsea and Tottenham have all been linked with a move for the Welshman, although his agent ​Jonathan Barnett has insisted that the forward is very much keen on staying at Madrid.